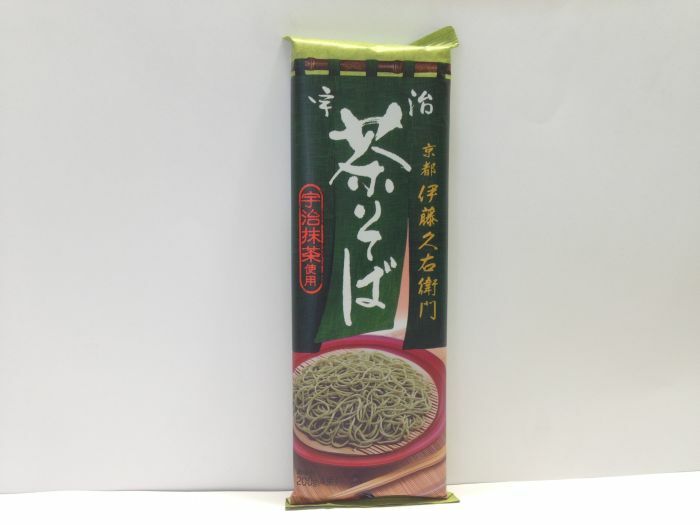 It is an excellent piece made with buckwheat noodles with good quality that complements its flavor and color using high-quality green tea unique to Kyoto Uji’s tea. 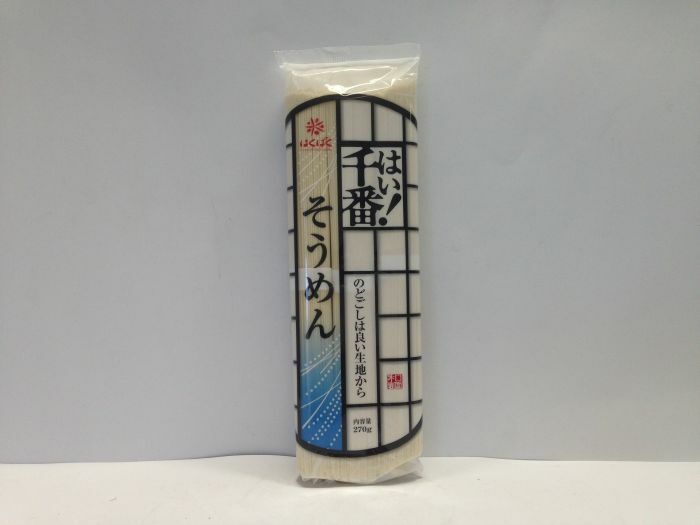 It is a thin noodle (Somen) which carefully kneaded vegetable powder from Kyusyu and flour with Aso’s underwater water. Since coloring is not used, it may discolor. 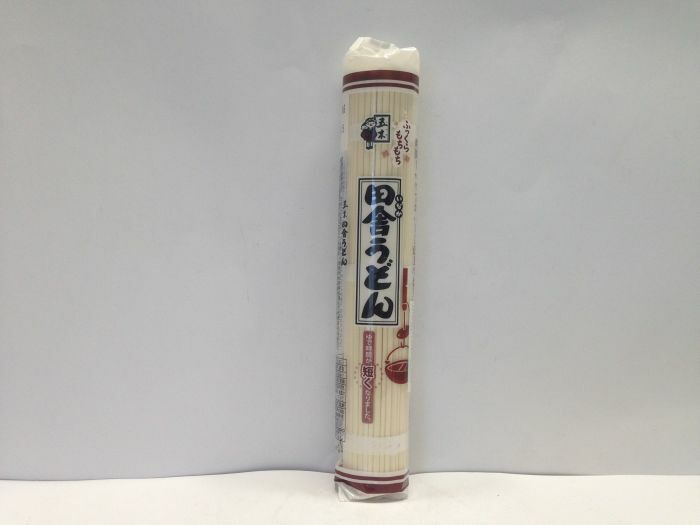 It doesn’t include soup base, so you need to ready by yourself using somen base or any kind of soup base. 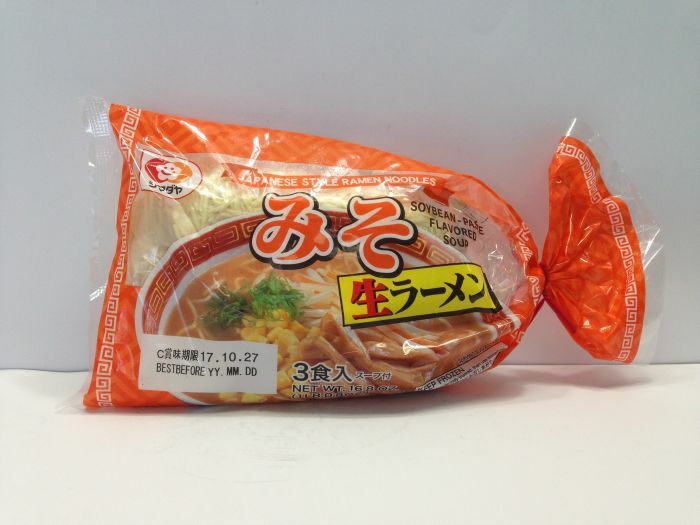 It uses hard based flour with a lot of protein, and finished it as a noodle with good throat feeling when eating. 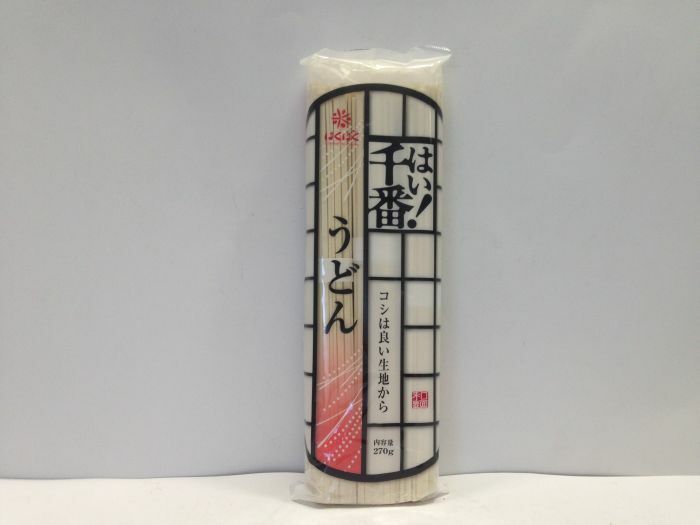 It is a thin noodle (Somen) which carefully kneaded pumpkin powder from Kyusyu and flour with Aso’s underwater water. Since coloring is not used, it may discolor. It doesn’t include soup base, so you need to ready by yourself using somen base or any kind of soup base. 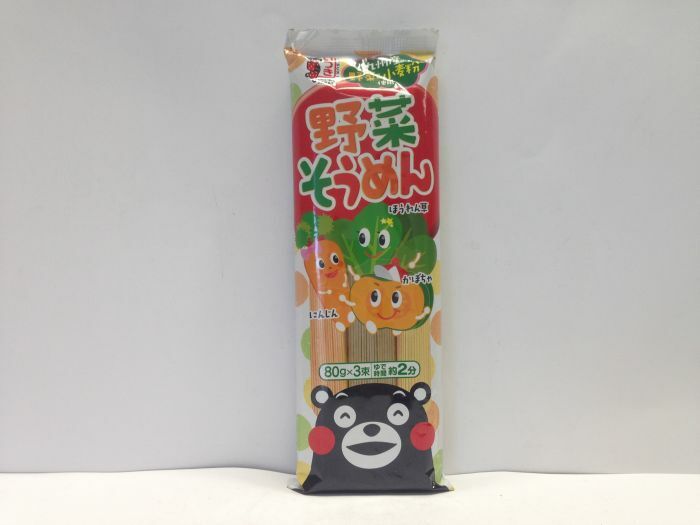 It is an instant stick soba. 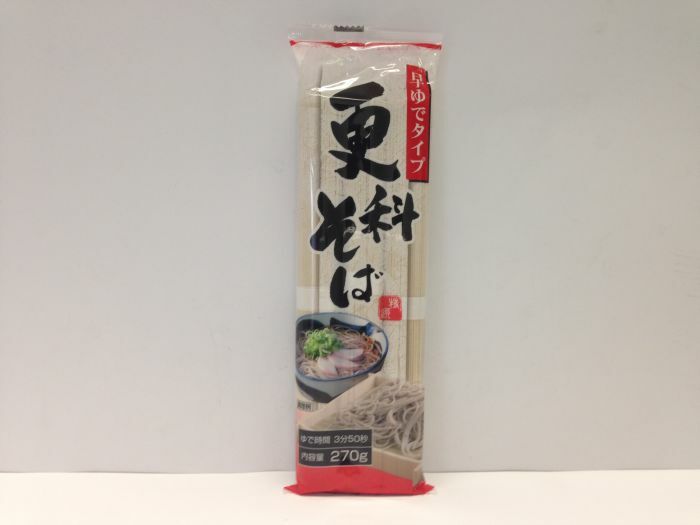 It doesn’t include soup base, so you need make it by yourself using soba soup base or any kind of soup base. 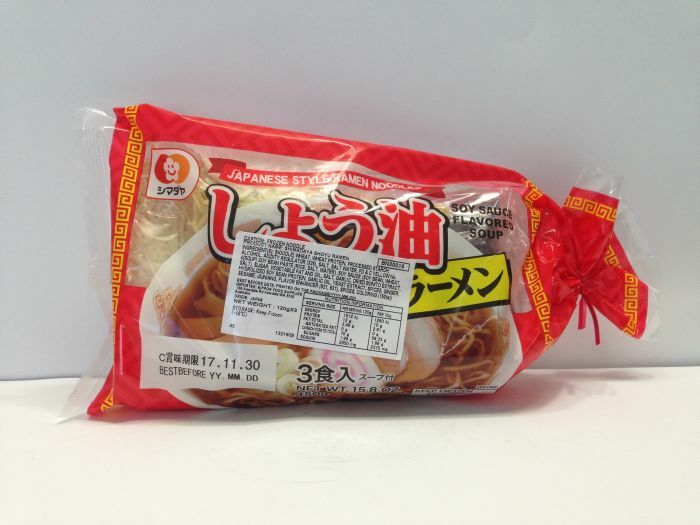 I used luxury wheat flour of medium strength and finished it into chewy udon. 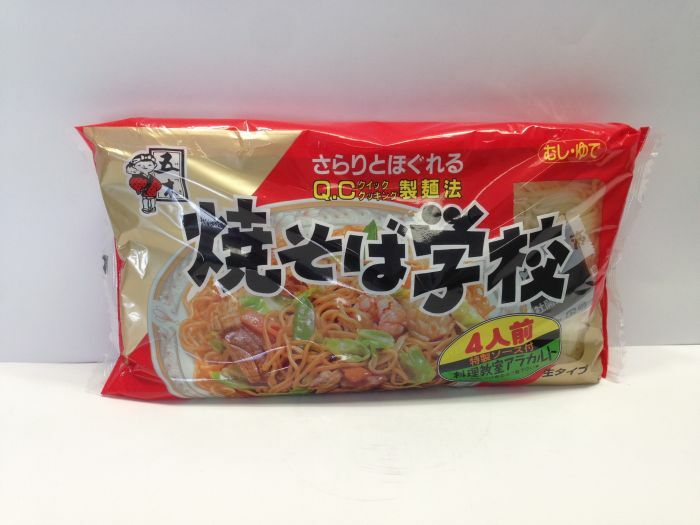 It’s easy to make fried noodle with sauce. 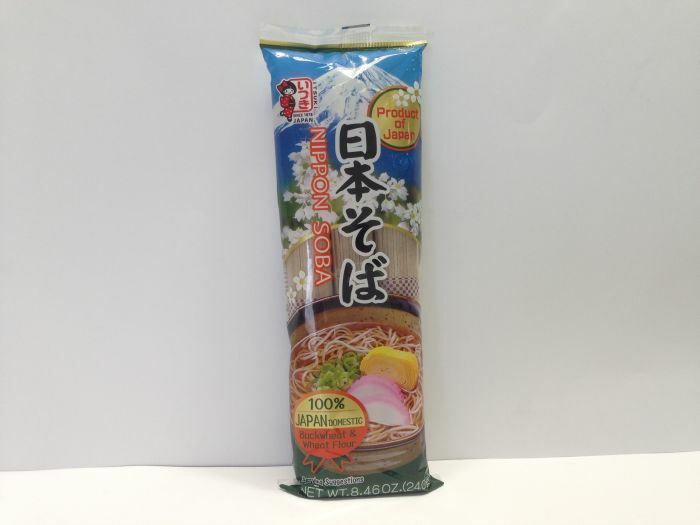 Frozen type of miso noodle with soup. Just boil with hot water and eat it. 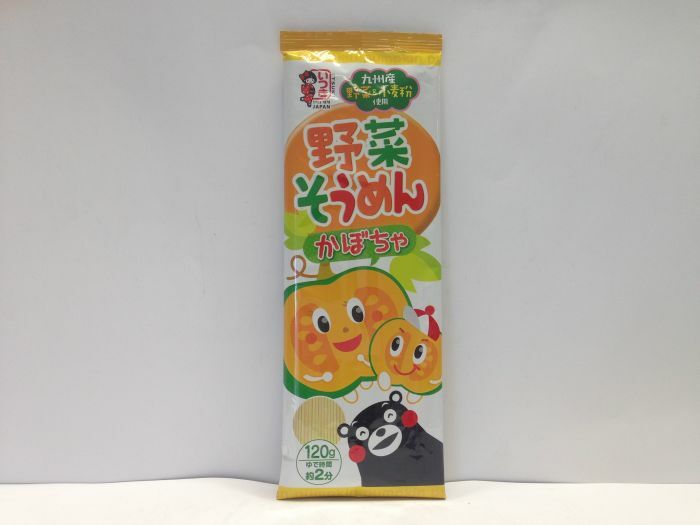 Frozen type of soy sauce noddle with soup. Just boil with hot water and eat it.